Home Afro Birthdays	Today’s Afro Birthdays ! 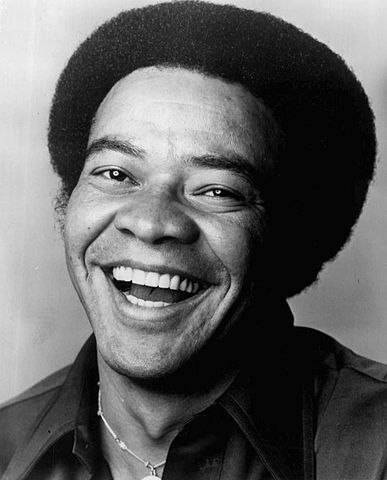 Singer, Bill Withers ! NBA player, Horace Grant ! Botswana sprinter, Amantle Montsho ! Today’s Afro Birthdays ! Singer, Bill Withers ! NBA player, Horace Grant ! Botswana sprinter, Amantle Montsho ! Today’s Afro Birthdays ! 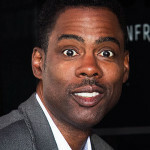 Comedian/Actor, Chris Rock ! Actress, Essence Atkins ! NBA player, Juwan Howard ! Today’s Afro Birthdays ! 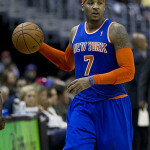 NBA player, Carmelo Anthony ! Singer, Rebbie Jackson ! Singer, Latoya Jackson ! Comedian, Earthquake ! Today’s Afro Birthdays ! 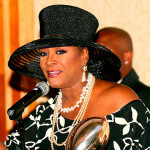 Singer, Patti LaBelle ! Rapper, Heavy D ! NBA player, Tracy McGrady ! Actor, Carl Anthony Payne ! Today’s Afro Birthdays ! 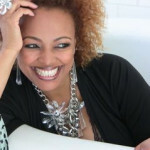 Actress, Kim Fields ! Actor, Ving Rhames ! Football player, Steve Smith ! Today’s Afro Birthdays ! 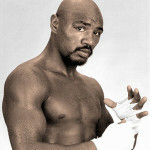 Boxer, Marvelous Marvin Hagler ! Singer/Actor, Scatman Crothers ! Singer, Maxwell ! Today’s Afro Birthdays ! 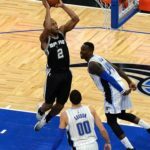 NBA player, Kawhi Leonard ! NBA player, Joe Johnson ! Activist, Stokely Carmichael AKA Kwame Ture ! Today in Afro History ! Tuskegee Institute founded in 1881 ! New York State Abolishes slavery in 1827 !